For the interior light, is there anything holds the cover? so i decide to stop it instead i crack the whole cover. I thought only outside lights trigger a warning message?? And is that festoon bulb 36 or 39mm ? Last edited by ctgilles; 01-04-2009 at 09:08 AM. So before I removed the trunk plastic reflector in the trunk (since it was the easiest to access) and I had trouble with removing the bulb, like how do I do it? It was hot since it was still on and I didnt want to break the bulb or the socket, do I pull it or what? Is it at the eighth picture down...basically how do I change it? yes if u mean the Rear dome. W204 C200K Calcite White, W211 E320 Obsidian Black. Thanks heaps for the DIY. I have just done this and probably wouldn't have without this, to worried about breaking stuff. 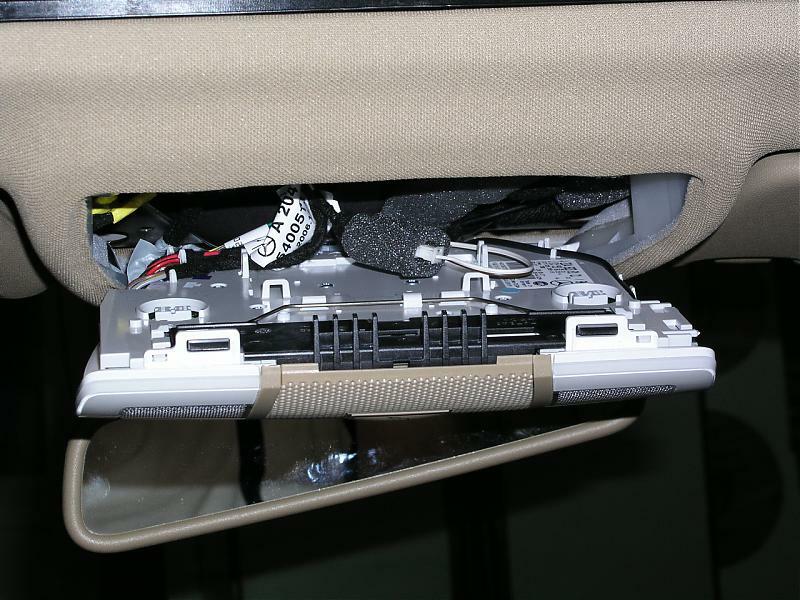 FYI - I saw in another thread that if you stick a credit card into the gap between the back of the front dome light console and the headlining you can pop the whole unit down and remove the lamps from the back. What is the Light Bulb Number for the Rear Dome Light, Like the Main bigger one? I have Polarg M4s 194 do they make compatible ones of that number for the same color effect? and the pics have apparently exceeded bandwidth. It is a Festoon light bulb and polarg has one. Don't have the number handy put can post it tonight once I get it. Last edited by who8888; 03-20-2009 at 10:14 AM. ahhh that dam dome light wont come offf!!!! im like pullin on th cover trying not to crack it, then when i give up, and push it bak in everything just snaps back in. I FAIL! i'm in the same boat as you ! I found the dome light difficult to pry out as well... but I got it to work by starting to pry from the trailing (passenger) edge, and then working down the sides towards the front of the car. With every pry, I slip my screwdriver in deeper. Any advice on the front dome light? I found them really hard to remove and I am scared of breaking things.. 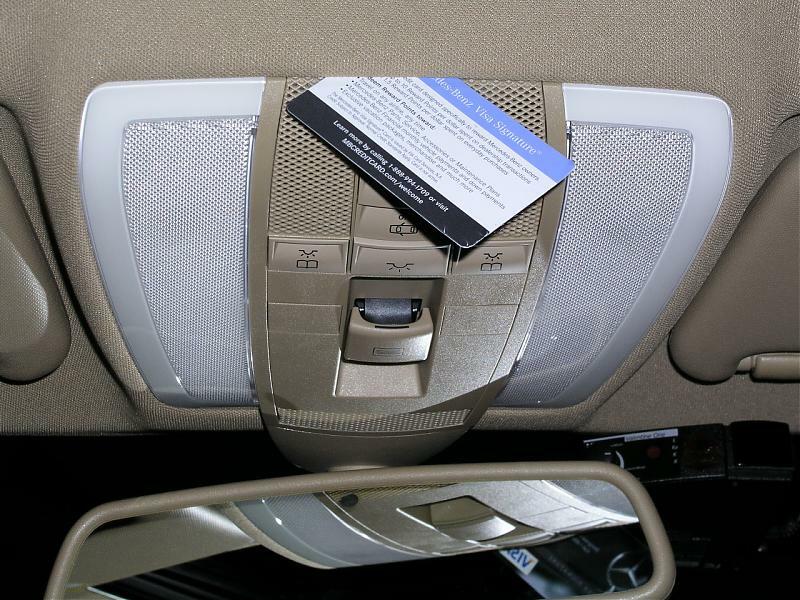 If you insert a credit card like in the picture in the link below you will easily remove the dome light without any breakage. Mine slid off quite easily. Make sure you hit the 8 black pointy latches shown on the 2nd picture.